There are still three weeks to go until Avengers 3 hits cinemas worldwide. 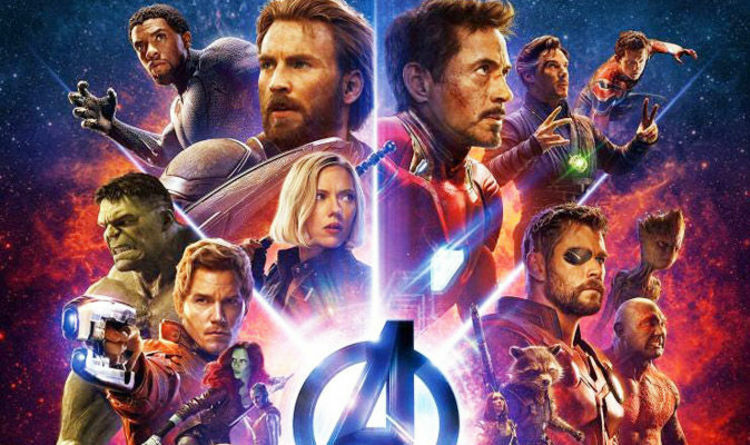 Lucky fans in London, however, will be able to watch an exclusive preview of the MCU movie. The superhero studio will screen an incredible 30 minutes of exclusive footage at the special event which is unique to the UK. There will also be a red carpet reception with many of the movie’s biggest stars in attendance. The exciting event kicks off at 6.30pm at Television Studios in White City. As well as the directors, Anthony and Joe Russo, some of Britains homegrown Marvel stars will be there to meet and greet the fans. Doctor Strange’s Benedict Cumberbatch and Loki’s Tom Hiddleston will be joined by Vision’s Paul Bettany and Black Panther newcomer Letitia Wright. International star power will be added by Sebastian Stan and Elizabeth Olsen. The movie will not be screenied in full anywhere in teh world untl the Los Angeles premiere on April 23. All reactions and reviews are embargoed until April 24. The movie will open in the UK on April 26 and the following day in the US. This event in London is an extraordinary chance for some fans to see part of the movie even before film critics and industry insiders.